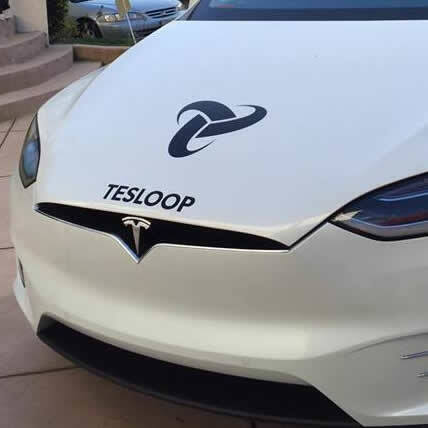 Portfolio company Tesloop made the news this week as they reported that their first Tesla Model S has been in service for 300,000 miles. What has been amazing is that the cost of maintenance and electricity for the vehicle has only been $10,492, which is an extremely low figure for auto maintenance and fuel costs. Read the article in Motor Trend Magazine.